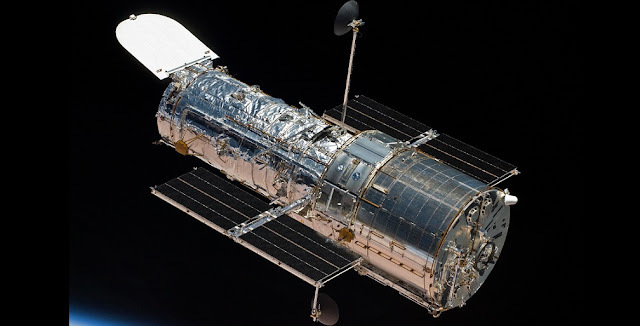 The Hubble Space Telescope’s Wide Field Camera 3 was brought back to full operational status and completed its first science observations just after noon EST today, Jan. 17. The instrument autonomously shut down on Jan. 8 after internal data erroneously indicated invalid voltage levels. Shortly after noon EST on Jan. 8, software installed on the Wide Field Camera 3 detected that some voltage levels within the instrument were out of the predefined range. The instrument autonomously suspended its operations as a safety precaution. Upon further investigation, the voltage levels appeared to be within normal range, yet the engineering data within the telemetry circuits for those voltage levels were not accurate. In addition, all other telemetry within those circuits also contained erroneous values indicating that this was a telemetry issue and not a power supply issue. After resetting the telemetry circuits and associated boards, additional engineering data were collected and the instrument was brought back to operations. All values were normal. The Wide Field Camera 3 was installed on Hubble in May 2009 during the last servicing mission. It has taken over 240,000 observations to date and is the most used instrument of Hubble’s current complement. Over 2,000 peer-reviewed published papers have been produced from its data. Hubble itself is in its 29th year of operations, well surpassing its original 15-year lifetime.